My mother requested a blanket for my grandmother. Requirements: not too large, easy to clean. I used cartridge belt rib and Simply Soft Caron acrylic yarn. Very basic, but tedious. Blankets take forever. Wow! 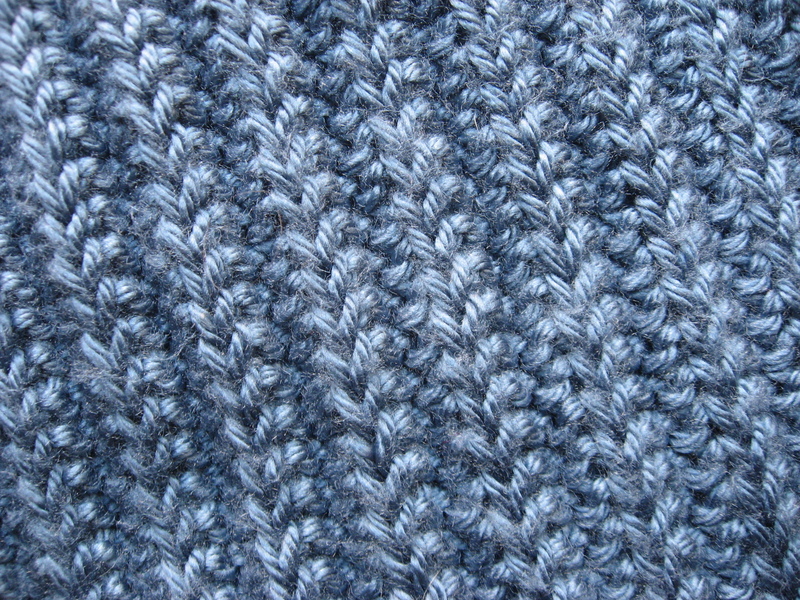 This type of knitting stitch is very beautiful! Love the color as well! Great job! This is exactly the blanket I’ve been wanting to make. How many stitches did you cast on? What is the length and width? What size needles did you use? I would check out this tutorial from purl soho: http://www.purlbee.com/forever-baby-blanket/ using the same stitch. 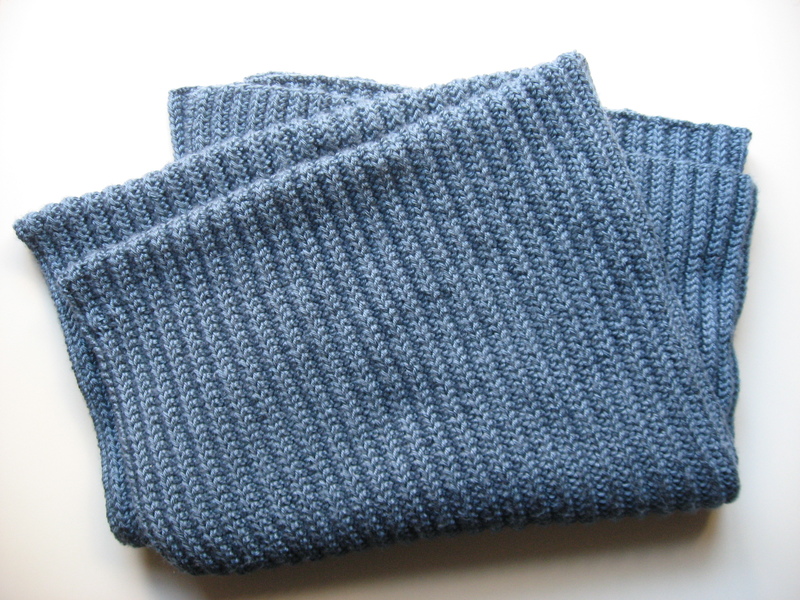 I used worsted weight acrylic yarn on size 8 needles with a gauge of 6 stitches per inch. I’m afraid I don’t recall the exact width. Hope that helps! That really does help. THANKS!!! !